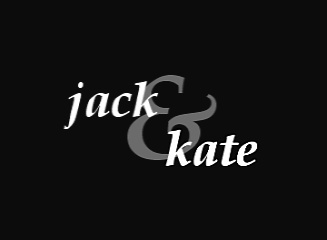 Lost: Jack and Kate tribute, more from Jack's POV for a change. Lost: Jate AU: full description of story is on YT. Lost: I finally got round to doing a prequel to 'I need his heart' which is the second part in my Made to be Broken trilogy.Full desciption is on youtube. Lost: *HQ* Just a little jate vid. Enjoy! Lost: Not a realistic theory and a bit cheesy but its basically the concept of this force called the Gravity of love that always pulls Jack and Kate together so they channel the force into pulling them back were they belong together.